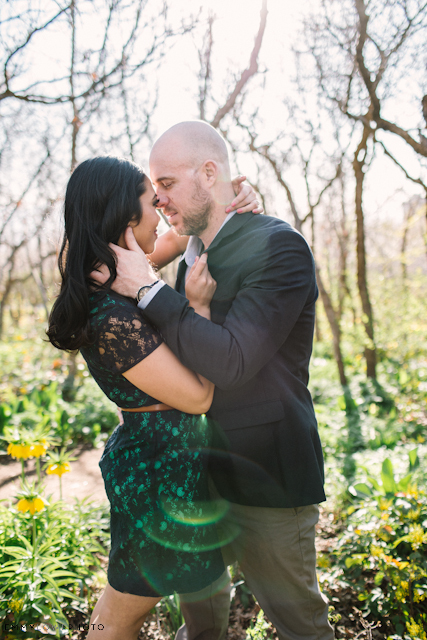 Rosa and Dylan are getting married in June and they are just about perfect for each other! Rosa is so driven and so sweet and Dylan just adores every move she makes! They were so fun to interact with, and so natural might I add. 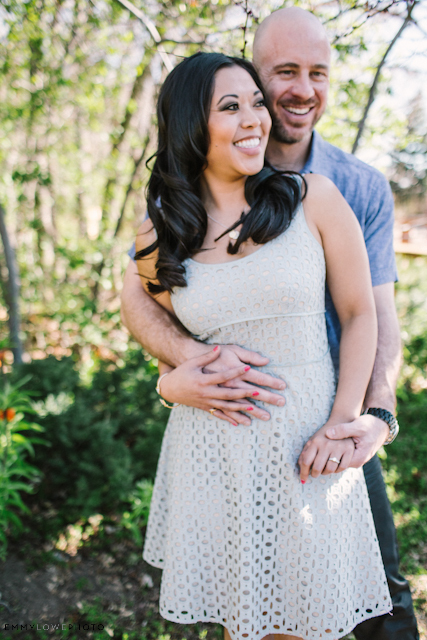 I can't wait for the rest of their sessions! 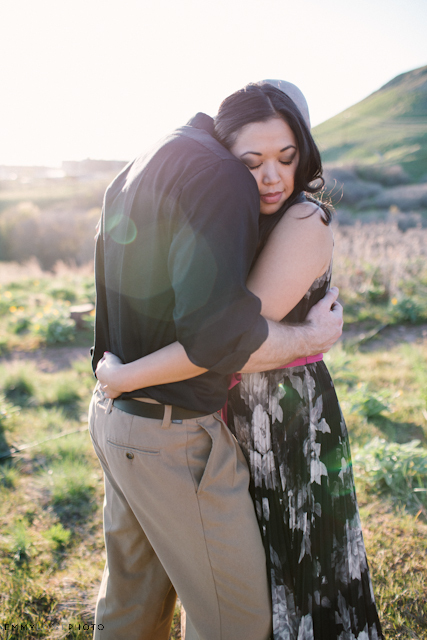 This was shot at Red Butte Gardens, which was so perfect for them!